for $2,499,500 with 3 bedrooms. This 1,476 square foot home was built in 1969. Don't miss this rare opportunity! 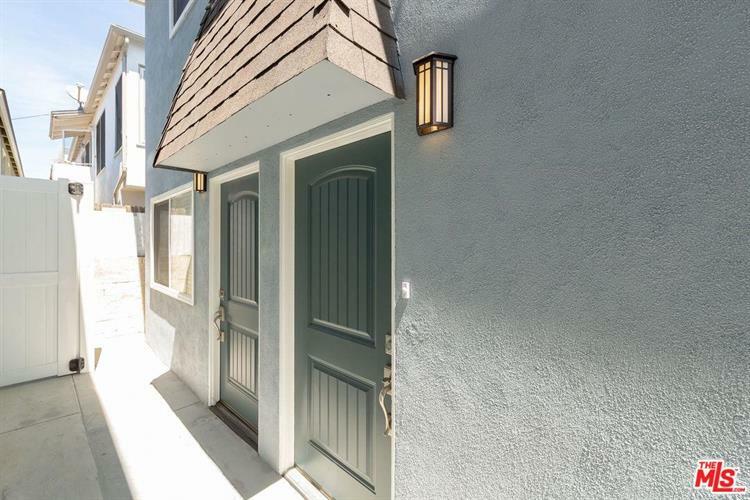 This Duplex offers additional rental income to the buyer while boasting beach living to its fullest. 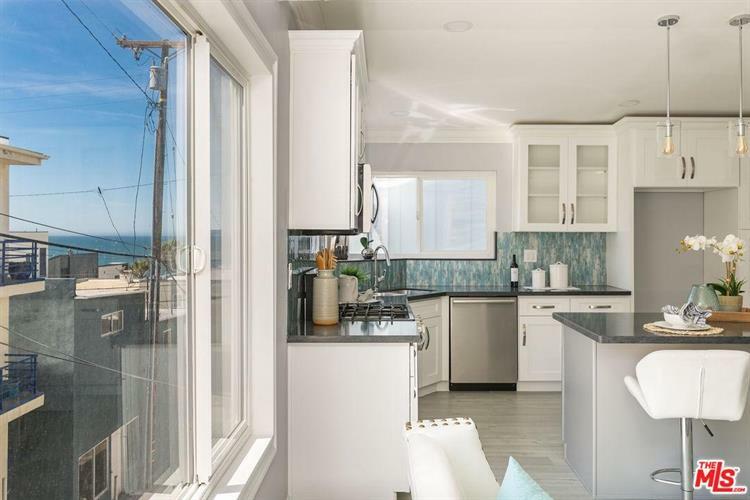 Located just a stone's throw away from the beautiful El Porto beach, where swimming and surfing are an instant reality.The Main Unit features brand new quartz counter-tops throughout the kitchen, dining area and bathroom. 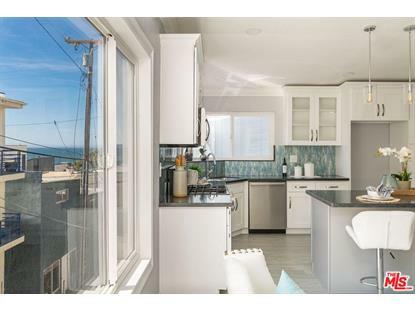 And gorgeous ocean-blue glass tiles along the back-splash, brand-new cabinets and stainless steel appliances. The open floor plan invites you to entertain guests while preparing your meals. For an added bonus, look through the kitchen windows for a view of the Pacific Ocean. Bathroom is completely remodeled with custom vanity, dual sinks and a beautifully redesigned tub. Large skylight in the bathroom offers additional sunshine or moonlight. Laundry hook-ups are located in the garage for convenience. Newly painted exterior and interior walls, new dual pane windows, ceiling fans, and custom lighting welcome you home to the beach!